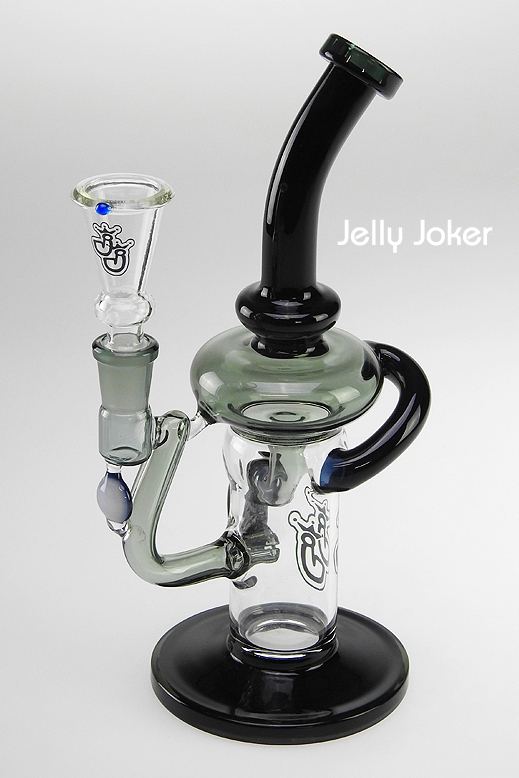 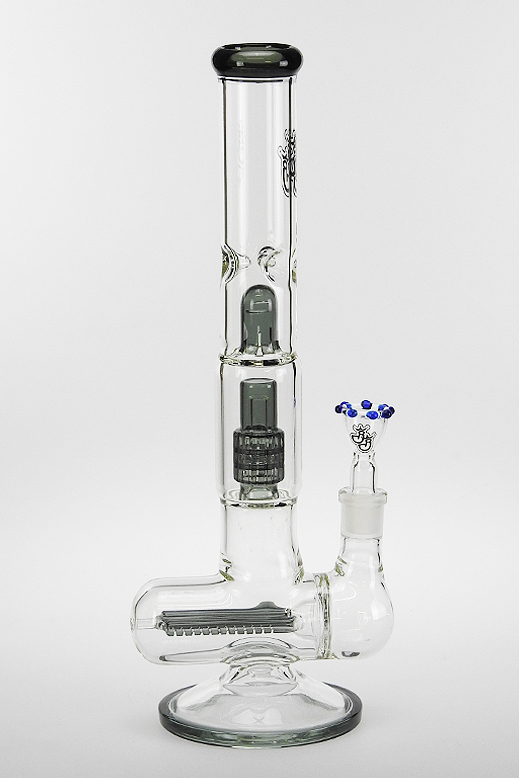 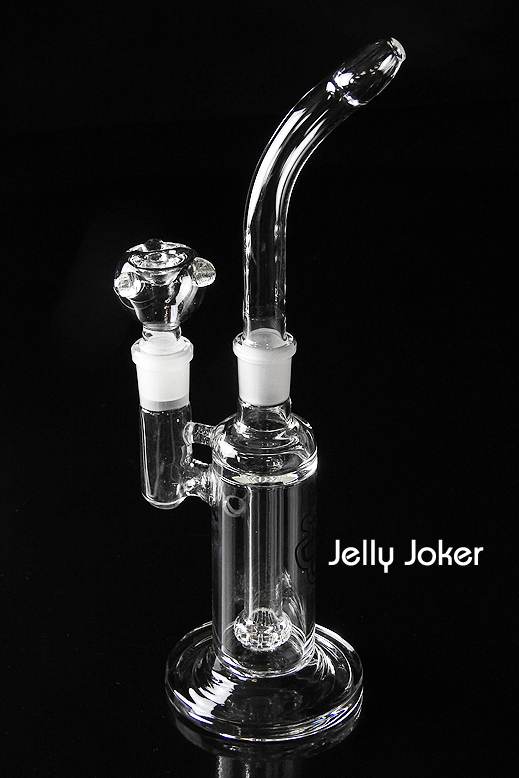 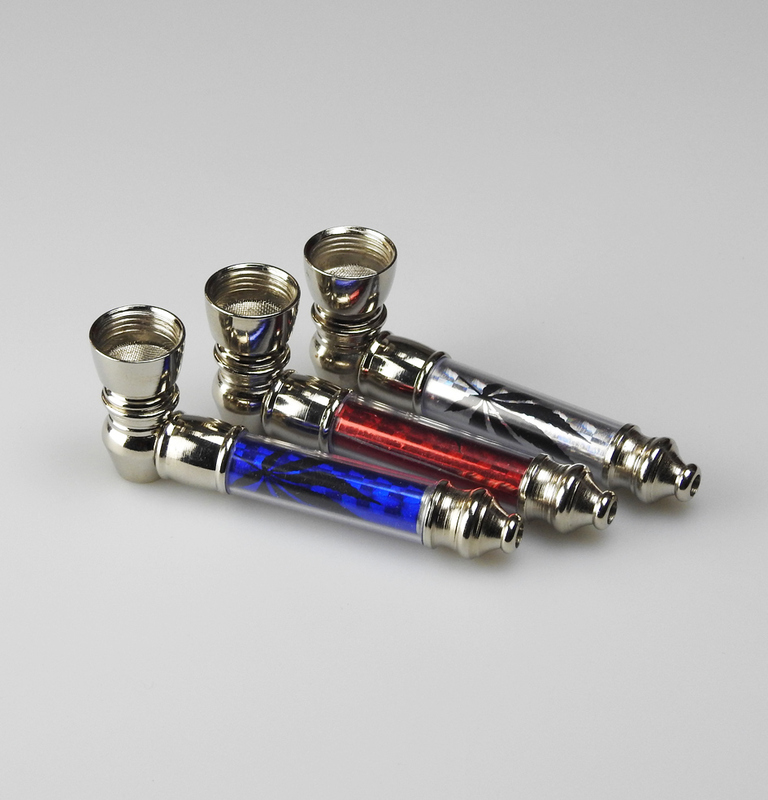 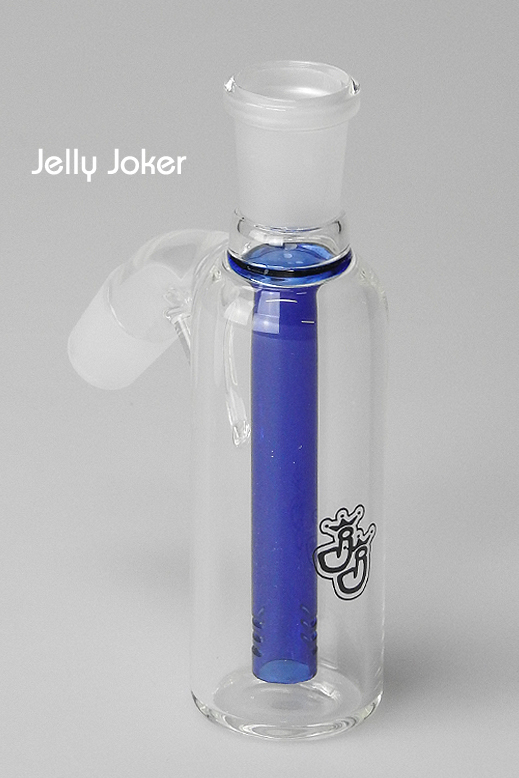 The practical hand pipe Narrow is made of 5mm thick glass and is equipped with a percolator. 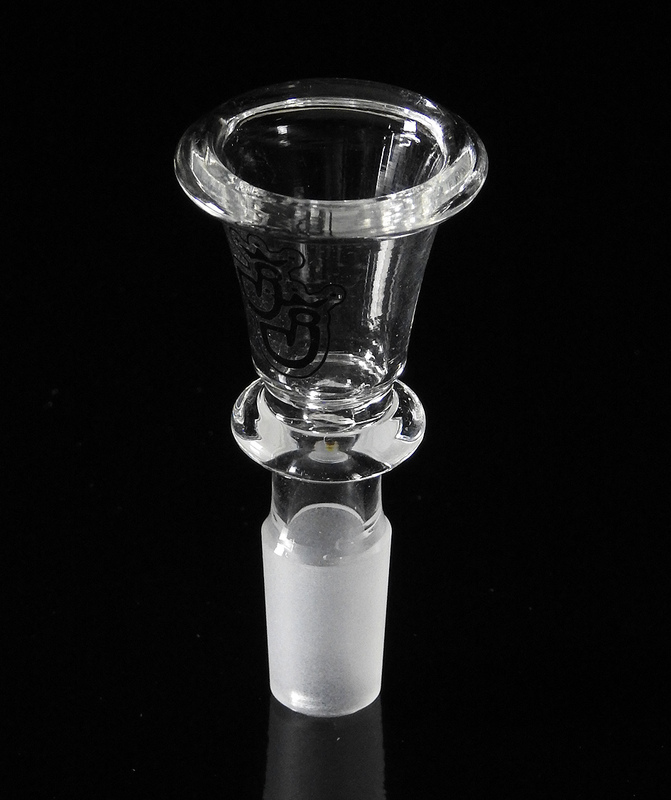 The joint is 18.8mm and the mouthpiece is removable. 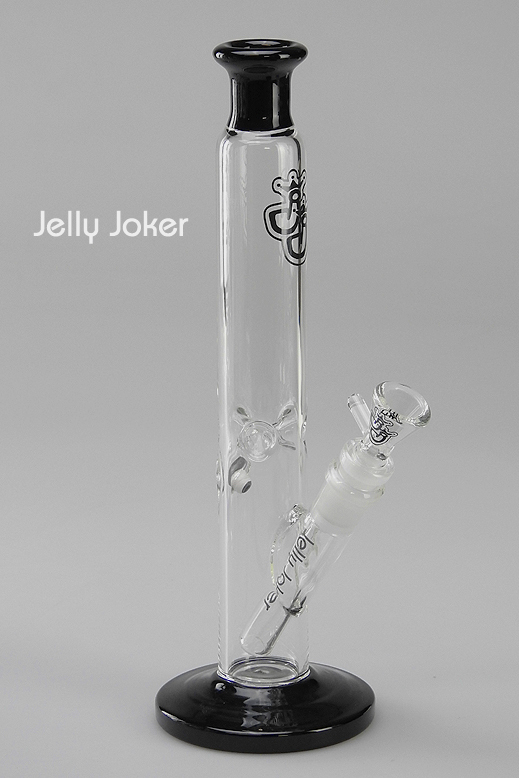 The Narrow is about 29.5cm high.